39 days of stay.... I really, really appreciate the days I have with this country. Thanks Saudi, Thanks filipino expats !! you open my mind to a journey of my life! 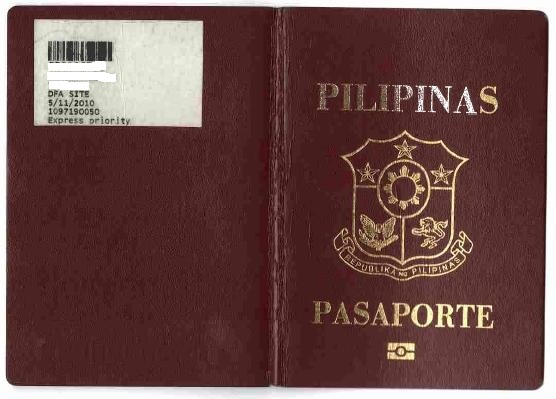 Exit visa received 4 hours before the flight, departed riyadh around 2120H, transit to dubai at 2300H then arrived to manila 1630H the next day. "We are given one life, and the decision is our whether to wait for circumstances to make up our mind or whether to act and, in acting, to live."